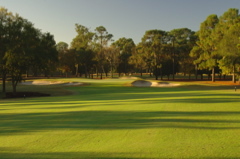 Course Designer : Robert Trent Jones, Sr. 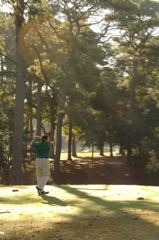 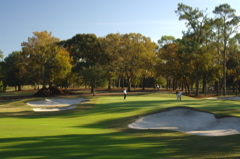 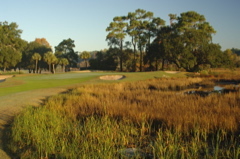 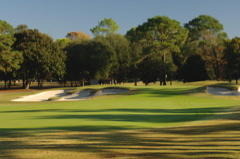 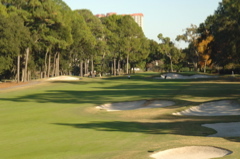 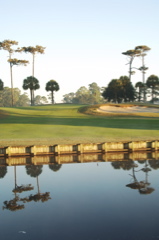 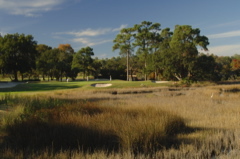 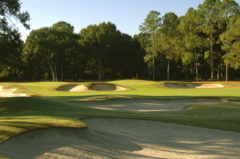 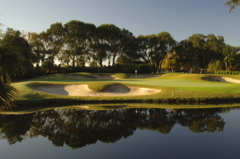 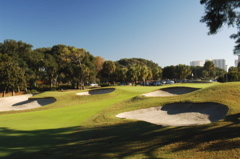 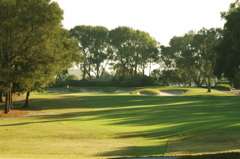 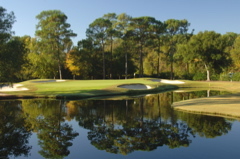 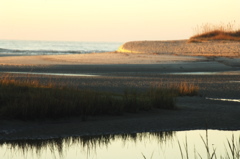 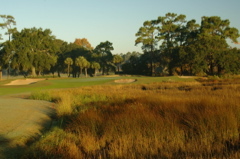 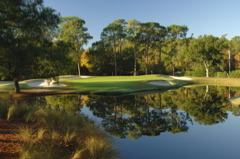 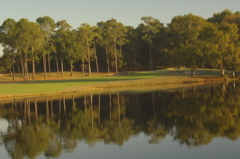 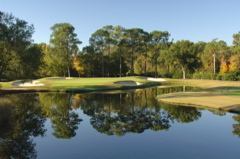 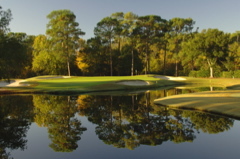 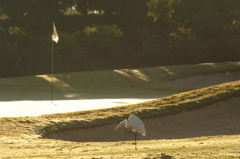 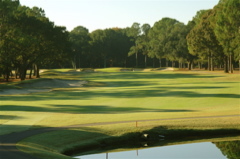 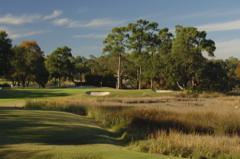 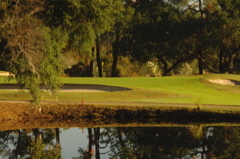 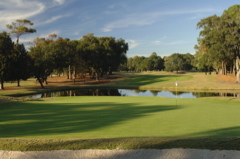 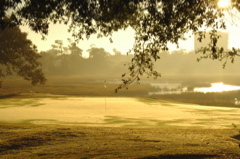 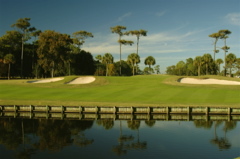 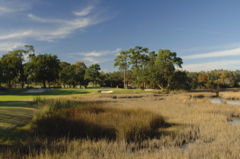 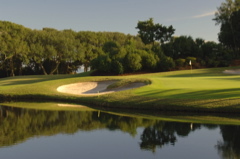 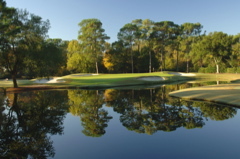 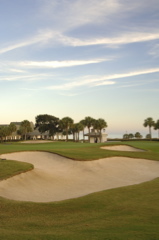 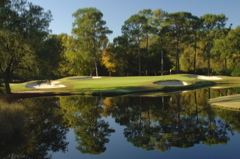 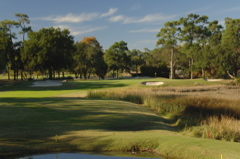 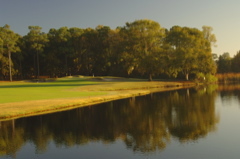 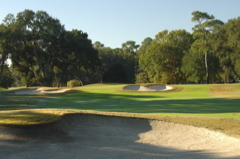 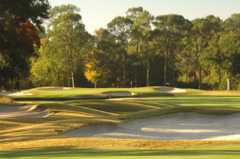 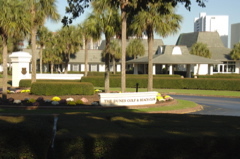 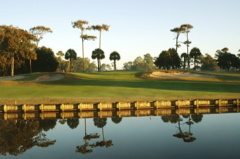 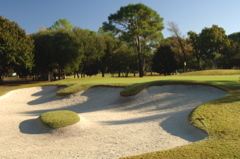 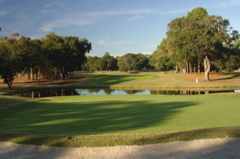 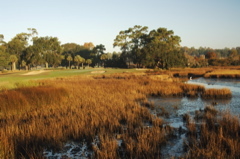 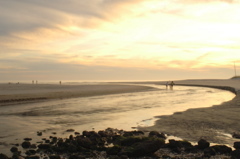 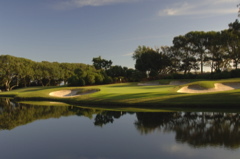 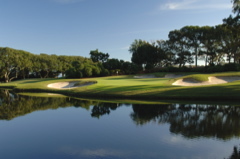 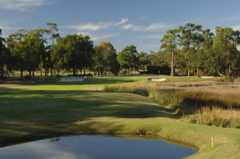 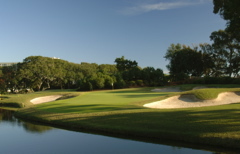 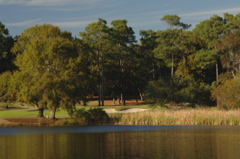 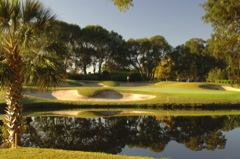 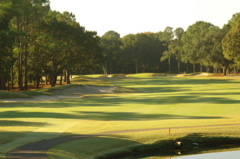 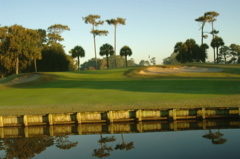 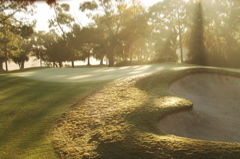 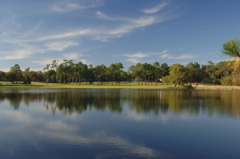 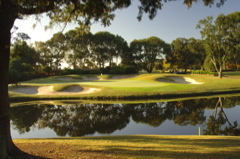 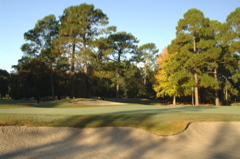 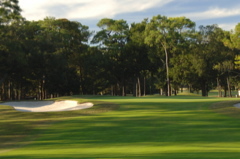 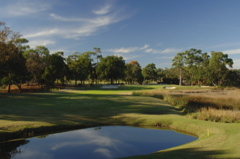 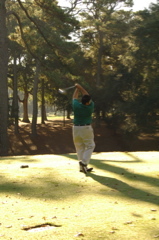 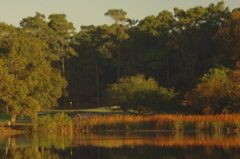 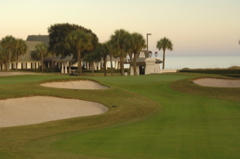 Golf Course Summary: The Dunes Golf and Beach Club is one of the longest standing tournament venues in South Carolina. 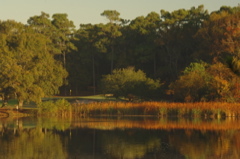 Robert Trent Jones designed this course in 1948, with extensive redesigns and moderizations made in several renovations. 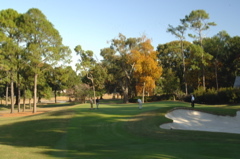 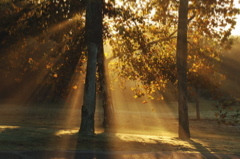 The golf course is a very challenging 75.7 rating with a 144 slope. 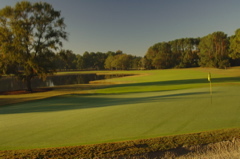 It is very demanding, yet fair and a true PGA tournament course. 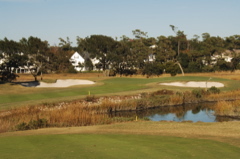 We especially like the contrast on this course, several holes appear simple yet demand accurate and long tee shots and very precise approaches into these fast and complex greens. 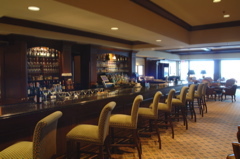 From the moment you arrive at The Dunes Golf and Beach club, you'll get a balance of tradition and elegance. 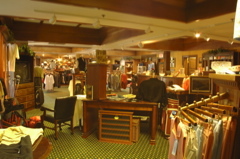 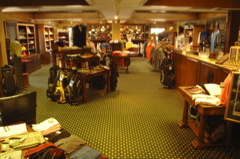 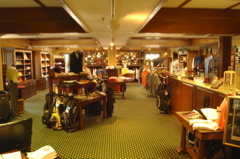 The pro shop, staff and ammenities are second to none in the area. A tennis club is within the resort as well as a fantastic restaurant and beach club. 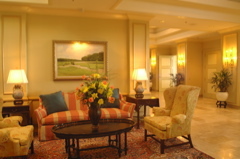 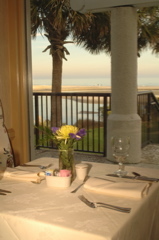 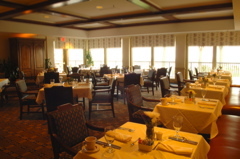 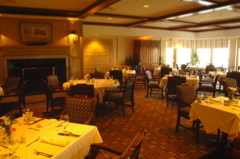 In the Myrtle Beach area, this is perhaps the most all-encompassing resorts with an excellent reputation and continued world class settings and service.